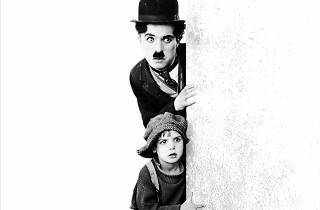 Charles Chaplin. USA, 1921. Silent film with intertitles in English and Spanish subtitles. 55'. 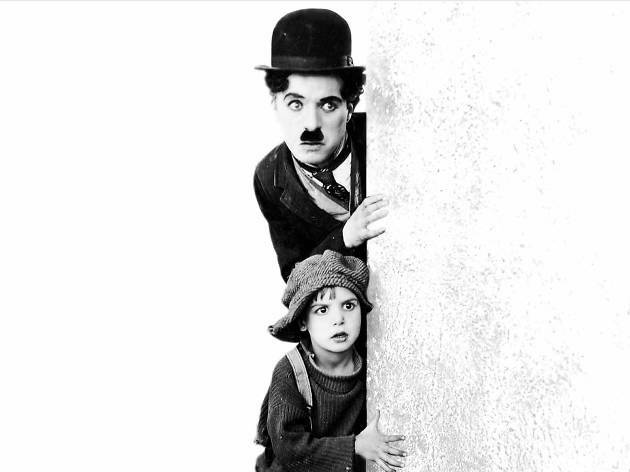 This special night is a film-concert with the screening of Charlie Chaplin's 'The Kid' and an original score composed by Carles Robert and performed by the Catalan Chamber Orchestra. In this first feature film by Chaplin you can already see the characteristics of the bulk of his work: emotion and sentimentality meet humour – in other words, the mix of melodrama and comedy. Before the film there will be a jazz session with Clara Luna and Andreu Zaragoza (8.45pm).